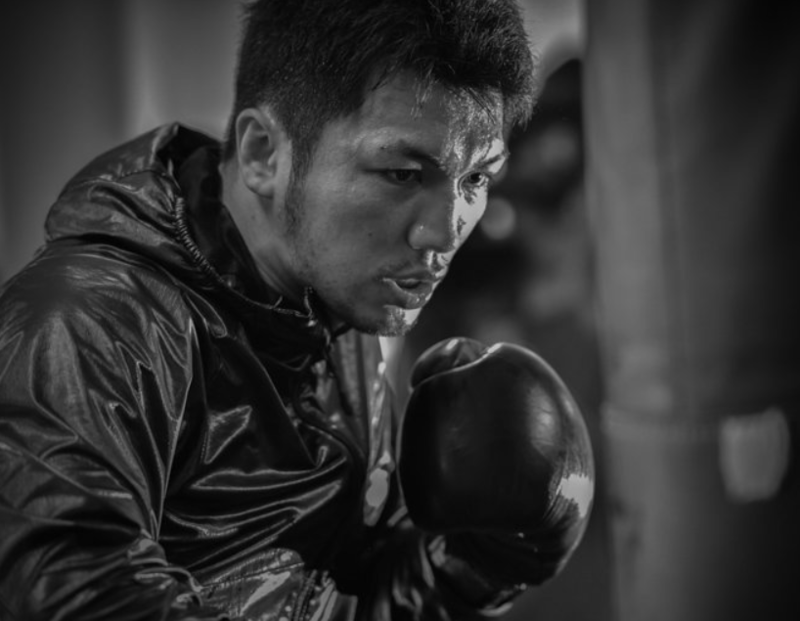 Following October 20th defeat to Rob Brant and losing the WBA Middleweight title, Ryota Murata contemplated whether he should continue with his boxing career. At a press conference earlier today, Murata gave an update on his future. Earlier today at the Teiken Gym in Tokyo, Murata (14-1, 11 KO’s) announced that he would indeed continue with his career. While it seemed a foregone conclusion Murata would fight on, at today’s presser the former champion disclosed something quite different. Immediately following his loss to Brant, Murata stated he was ready to call it a day. “After the bout, I was 98% sure that I would quit. I was just so disappointed in my boxing. I didn’t land a single blow that could have turned that bout”. It was after further reflection Murata said he could not end his career on such a sour note. “I questioned if I would be alright with that bout being the culmination of my career when I look back on my life. I want to be a boxer who can compete at the world level once again, I can’t finish like this”. During his loss to Brant in Las Vegas Murata was soundly defeated and dominated by Brant who threw 500 more punches during the bout. Murata couldn’t get off and had no response to the high punch rate of Brant. Akihiko Honda, head of the Teiken Gym disclosed that Murata was not fully prepared as he was slowed down due to a fever. While there is no timetable for when exactly Murata will next appear in the ring, it was revealed during the press conference that Murata will return to hard training and it’s anticipated that he will return to the ring sometime during the first half of 2019.